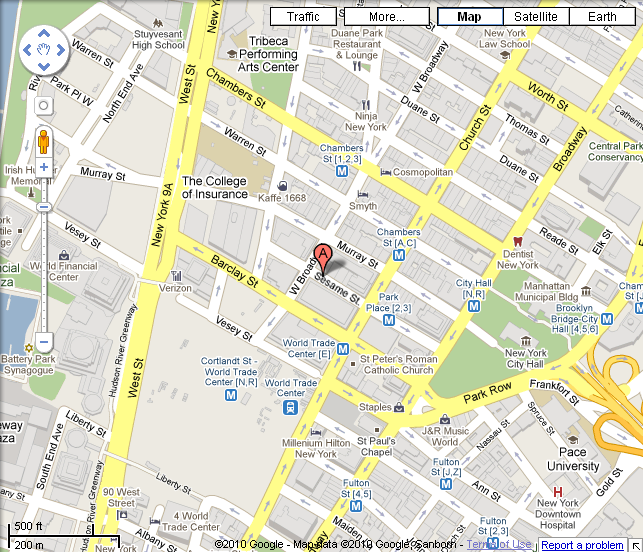 That's right, Sesame Street is within mere blocks of Ground Zero!!! And let's take a look at these so-called "innocent" lyrics: "You're up, then you're down." You know what else was up, then down? That's right, the WORLD TRADE CENTER. This song is a secret celebration of the 9/11 attack against America, and while Katy Perry has the right to sing her degenerate song anywhere she likes, it's just the polite thing to do to relocate the GZKPS (Ground Zero Katy Perry song) to a less sensitive location. I applaud your decision, Sesame Street.